Lorna Weston Smyth is a certified professional coach, trainer and speaker who strives to empower individuals faced with the responsibility of leading people, organizations or businesses. She combines simple principles used by some of the greatest leaders in the world to motivate and allow individuals to reach goals and awaken their full potential.She offers a variety of integrated and validated online assessments that support employee and management development and communications. Knowing where you are is the first step to getting where you want to go. Understanding what each person brings to the table and how best to utilize their gifts takes communication and commitment to a new level. Understanding the different communication styles and encouraging healthy conflict brings new energy to the team and sets the stage for innovation. These leadership principles can carry consequences or benefits! Put your leadership to the test when you PLAY THE GAME! The Leadership Game is a fun, yet challenging experience designed to assist you and your team to better understand the core values and principles of healthy leadership. 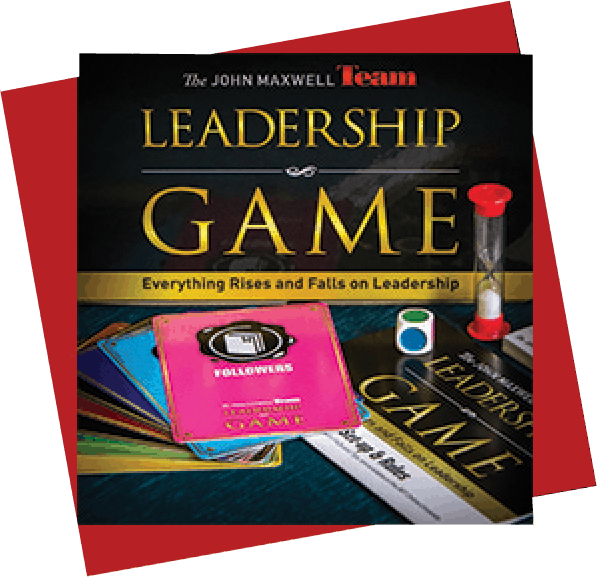 Playing this game with 6-12 of your most influential leaders will bring about positive change through communication and connection and introduce the timeless principles of the kind of leadership that creates great work-place culture and delivers impactful, positive results. BOOK YOUR GAME TIME NOW! 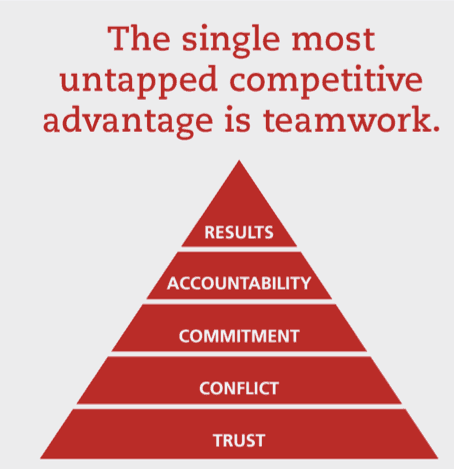 As difficult as it is to build a cohesive team, it is not complicated. Whether you are a multinational company, a small department within a larger one or a firm with a small team, keeping it simple is the key. This assessment is a straightforward diagnostic tool for evaluating a team’s susceptibility to dysfunction as identified in Patrick Lencioni’s book The Five Dysfunctions of a Team. Along with this assessment is a workshop designed to overcome those habits and behaviours and take a team from dysfunctional to functional and cohesive. The Five Behaviours of a Cohesive Team workshop combines the power of Everything DiSC with the influential teamwork model introduced by Patrick Lencioni in his bestselling book. The program can help team members learn to work together better to become more effective and engaged. Understanding ourselves helps us understand each other. We generally make sense to ourselves and understand what motivates us, the values and behaviours that we accept as normal. We think that what works for us should work for everyone! 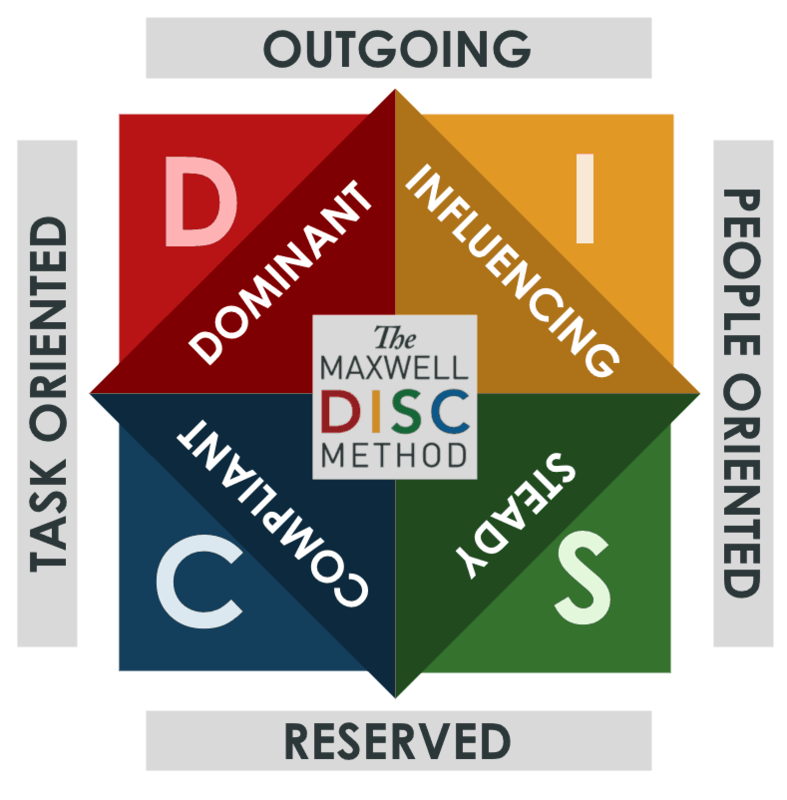 The Maxwell Method of DISC is a behavioural and communication assessment that helps us learn more about what makes us uniquely us and what makes others more valuable in their own way. 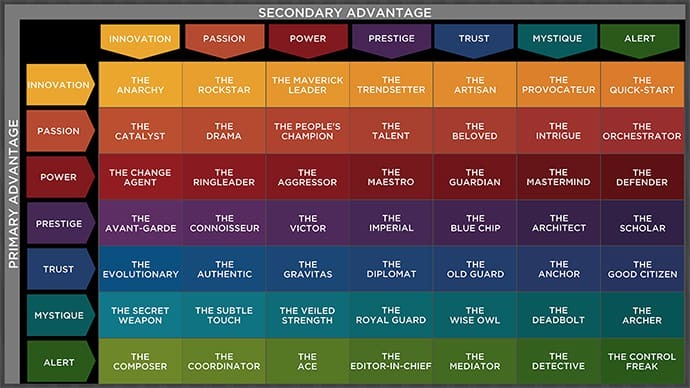 This assessment is also available with a specific focus on a certain area of interest such as the Sales Impact Report, the Communication Impact Report, the Team Impact Executive Report, the College and Career Impact Report and the Growth Impact Report which focuses on areas of leadership styles and strengths. Once you know what makes you more valuable to others, you’re more authentic and confident. You are more able to make a positive impression on others. This assessment helps you discover your highest value to others and then be able to communicate that value in a meaningful way. To become more successful you do not have to change who you are. You have to become more of who you are. The Fascination Advantage® Assessment reveals who you are at your best so you can create better relationships, grow your business, and become intensely valuable to those who matter. Good leaders are not aloof, they’re proactive. Good leadership is defined by the ability to exhibit moral and ethical courage and by becoming a role model to others in all aspects of life. It’s about prioritizing others’ needs instead of one’s own and finding ways to positively impact the community, which are all crucial for leadership development. 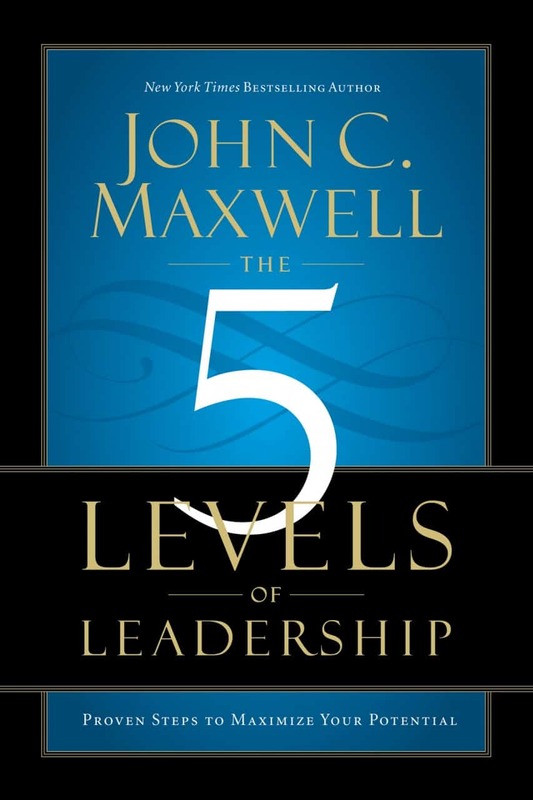 The John Maxwell Leadership Assessment is an online based tool that offers a full 360 degree view of an individual’s influence. Leadership is influence, nothing more nothing less. It’s a comprehensive test that determines how others are experiencing your leadership. To grow in leadership, one must grow in influence and this tool is designed to garner feedback from you and others around you to identify areas and opportunities for your leadership growth. Each complete assessment package comes with 5 full hours of one-on-one personal coaching call time to help you understand and apply what you’ve learned from your Leadership Assessment to your specific situation. Feedback will be compiled into a full-color, easy-to-read report with unedited comments. Successful individuals are always willing to learn something new. This 10-minute assessment helps leaders become more intelligent and develop a better approach. The Maxwell Leadership Assessment Tool is one of the easiest ways to measure how well you operate. If you’re curious to learn more about how any one of these assessment can help you to improve, get in touch by filling out the form on our contact page. There are service packages for individuals and organizations of all sizes and areas. Available in Durham Region including Pickering and Ajax, York Region, and Toronto, Ontario Canada and other areas around the world.